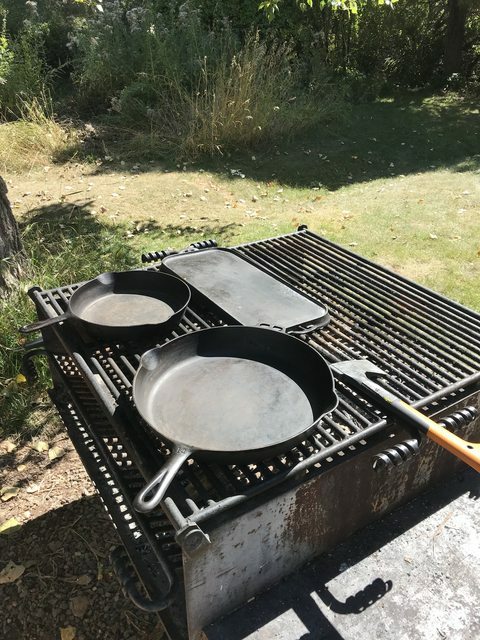 Got to cook on some cast iron other than my own over the weekend. Now that you mention it, I have never cooked with someone else's CI. 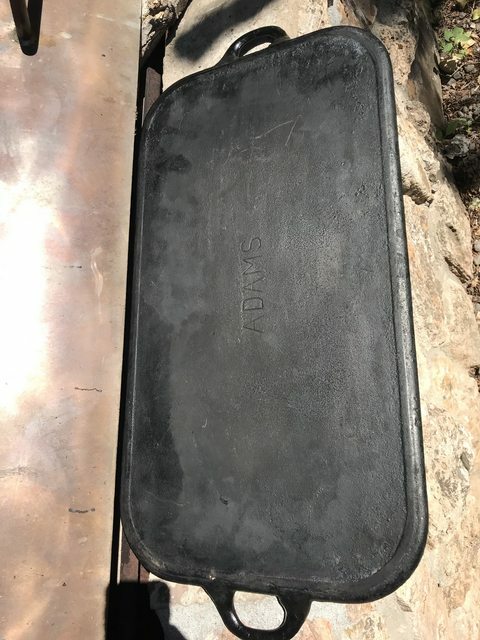 That Adams Griddle is pretty awesome! Pretty trusting of the owner. The only other person that uses mine is my wife. I have only used iron that wasn't mine one time. The guy is a friend of mine that is also a collector. 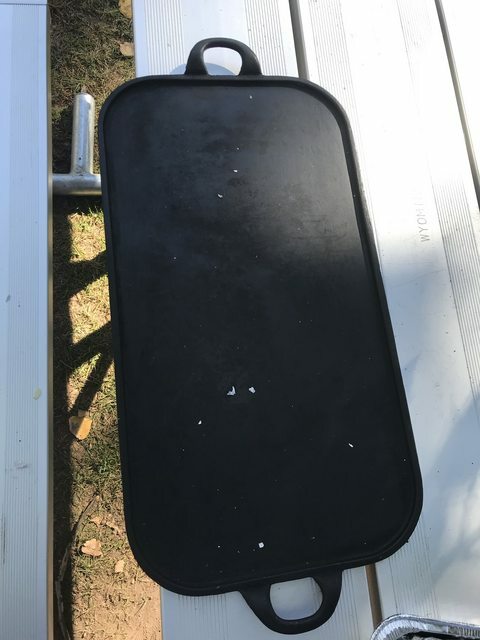 It was his grandfathers skillet. Cooked just as good as any of mine, better than some.